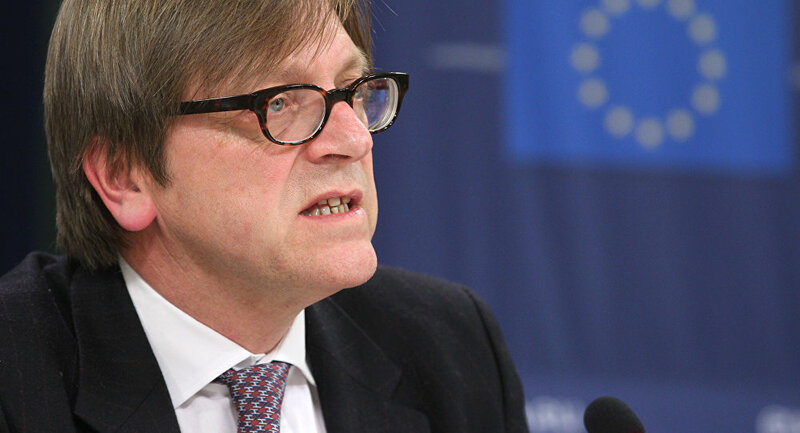 The former Belgian Prime Minister and leader of the Liberals and Democrats group (ALDE) in the European Parliament, Guy Verhofstadt - who will lead negotiations over Brexit on behalf of MEPs - has backed the concept of offering people the chance to adopt associate EU citizenship. The issue centers on what happens after Britain leaves the EU in the case of EU citizens working in Britain after Brexit and the position of UK citizens living in other EU member states. It is one of the most vexed questions in the Brexit debate. Britain voted to leave the EU in a referendum, June 2016, principally over the question of immigration — with many wanting to stem the flow of foreign works in the UK. However, one of the founding principle of the EU is the freedom of movement of people. If Britain clamps down on EU workers entering Britain post-Brexit, it may not have access to the single market. But the issue runs deeper than that Britain relies on tens of thousands of EU migrant workers - particularly in its catering, health and financial industries. Verhofstadt has long suggested the creation of a category of "associate citizenship" as a way of getting round this conundrum — as suggested at the UK Liberal conference, September 2016. The idea has now won the backing of the party supporters, who voted for the concept at its Spring conference, March 17-19. The Liberals called for the "protection of acquired rights, including the right to remain, of citizens of other EU member states residing in the UK, and of UK citizens residing elsewhere in the EU." ​Verhofstadt himself has suggested "associate citizenship" for those British people who wish to apply. It allows enough "elbow room" to allow for the free movement of associates as well as full citizens (of other EU states) to live and work across the EU, as well as a vote in European Parliament elections. It could work alongside some form of UK scoping of immigrant worker eligibility, while remaining true to the four freedoms. It works for students and young people too. 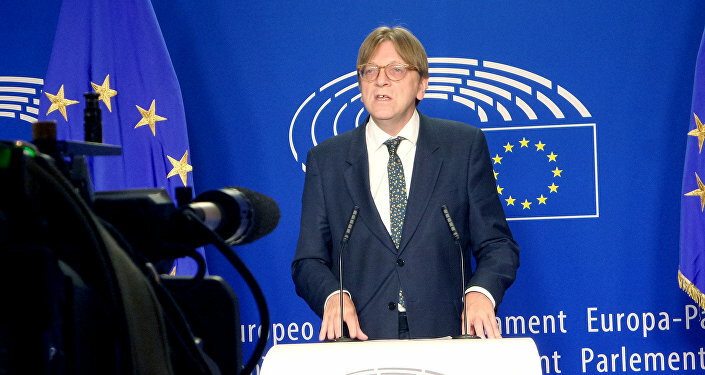 Verhoftsadt went further than that still — in the 2016 summer recess — when he propounded the idea of a two-tier EU: "full membership" and "associate status." ​Charles Goerans, a liberal MEP from Luxembourg originally mooted the idea of European Associate Citizenship for nationals of a former member state who still feel and wish to be part of the European project giving them the rights of citizenship even after their country has left the EU.